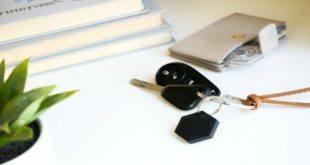 Today, you can get a WiFi connection in just about anything, be it your refrigerator or your bathroom scale! So, why not in thermostats where it can come to some practical help? Well, the Filtrete WiFi thermostat does just that. Coupled with an advanced and programmable WiFi system, this thermostat allows remote control from your mobile phone and laptop. So, regardless of where you are in your building, you always have the reach to your thermostat. While the thermostat does integrate a touchscreen dashboard for controls, getting up and walking down for any kind of configuration is certainly inconvenient. With Filtrete, you just need to pick up your mobile phone! 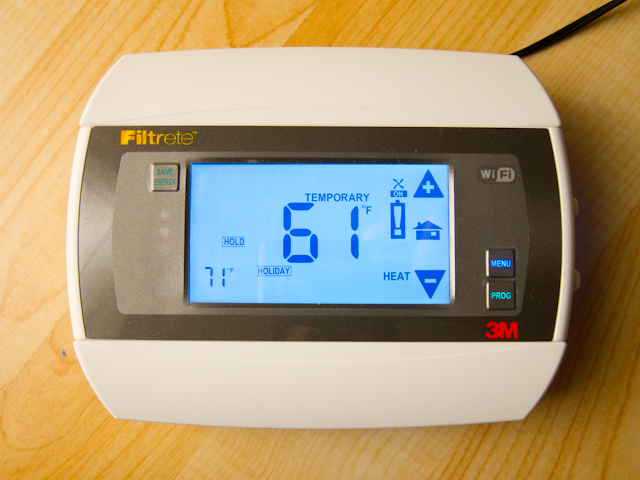 How can Filtrete WiFi Thermostat simplify my life? 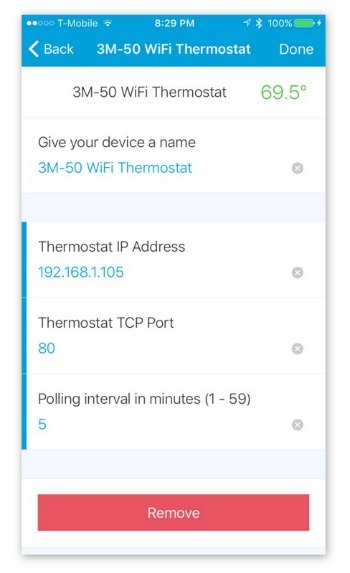 0.1 How can Filtrete WiFi Thermostat simplify my life? 4 Who should buy Filtrete Thermostat and Why? 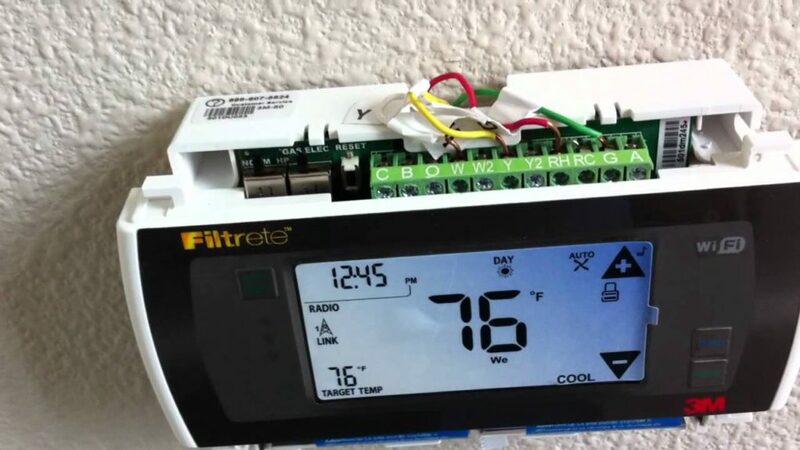 Like the average programmable thermostat available on the market today, Filtrete too lets you define four temperature changes, depending on the time of the day, and each day of the week. For example, you would want your mornings to be warmer and daytime cooler. Each one of us has different preferences of comfort when it is about the temperature. Some like to sleep in warmer bedrooms while others like it chilly. With the Filtrete Wifi, you get 56 such data points to program your life. However, the touch dashboard might seem to be too small to understand and control so many things. Not only is the display small but the input options too, are minimal. WiFi integration covers the above inconvenience. Configuration becomes a whole lot easier and you can go for several programs. If you are looking for a particular temperature when your girlfriend is at home, you can as well do that! It’s that easy with WiFi! 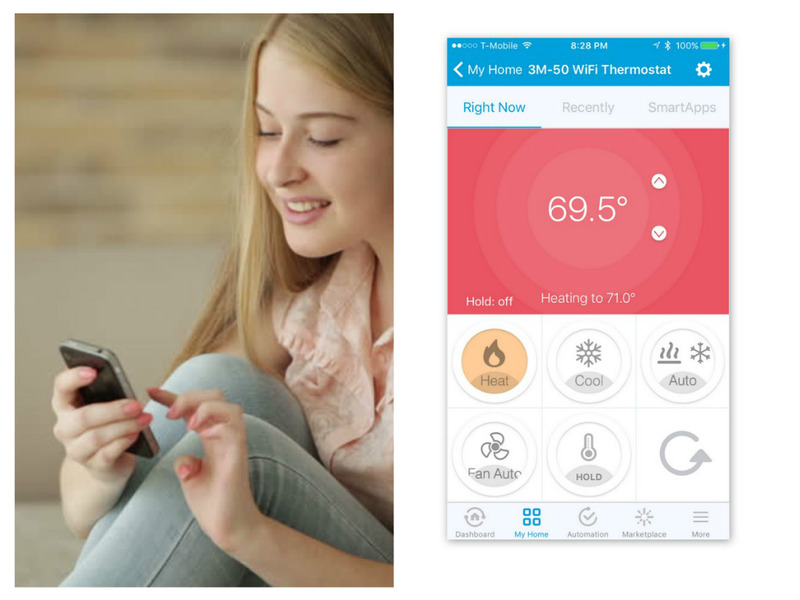 The first time you are setting up the Filtrete WiFi thermostat, it can ask for a bit of brainstorming and research. The manual doesn’t cover everything perfectly but it should be your intuition that helps you set up. Once done, it would be a ‘breeze’ controlling your home environment with the Filtrete WiFi thermostat. Now, even if you don’t plan to return home for the night, just sign into the web browser and the problem is taken care of. Similarly, if you are returning from a vacation and want a perfectly cool home, make your thermostat sing while you are on your way back in the cab! 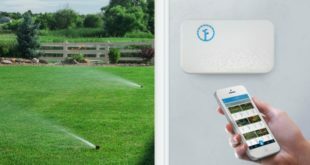 The WiFi control makes your life easier in so many ways! Filtrete WiFi thermostat not only proclaims of great advantages but also claims that users will be able to save around $180 in utility bills! With such great programmability, it will be easier to kick up the temperature of the furnace a couple of degrees higher without having to walk to it. Since you won’t have to get up from your seat, there’s no reason why you should be feeling lazy to tap a few buttons on your smartphone and make your life more comfortable. However, there’s hardly anything in the world that’s flawless. Even the Filtrete WiFi has its own set of advantages and disadvantages. Amazing coolness – The thermostat is very responsive. However, it still is in its early phase of development and we can expect it to get updated with new features soon. The unique thing is that there’s an app for coolness. It will take just a few taps on your mobile phone to define the temperature. Temperature auto hold – There are several places across the USA where the days are so hot that you need the AC and nights would be so cold that you would be looking for room heating. 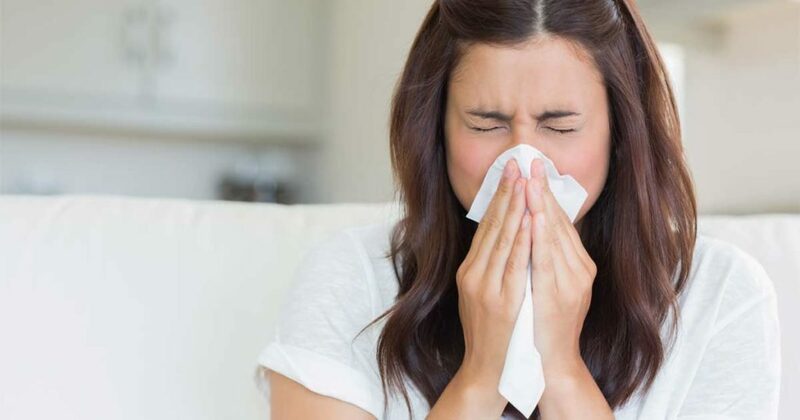 If you have set your temperature to cooler degrees in the evening and have slept before being able to change the reading in the night, you might as well be waking up freezing in the morning! Well, with Filtrete, the temperature auto hold feature automatically smoothens out the changes and you will never feel uncomfortable in your home, whatever the outside temperature may be. Installation and Wiring – Though it might seem a bit tricky, it’s not that difficult if you have worked with electrical gadgets before and can follow a manual. There aren’t many wired that you need to handle. 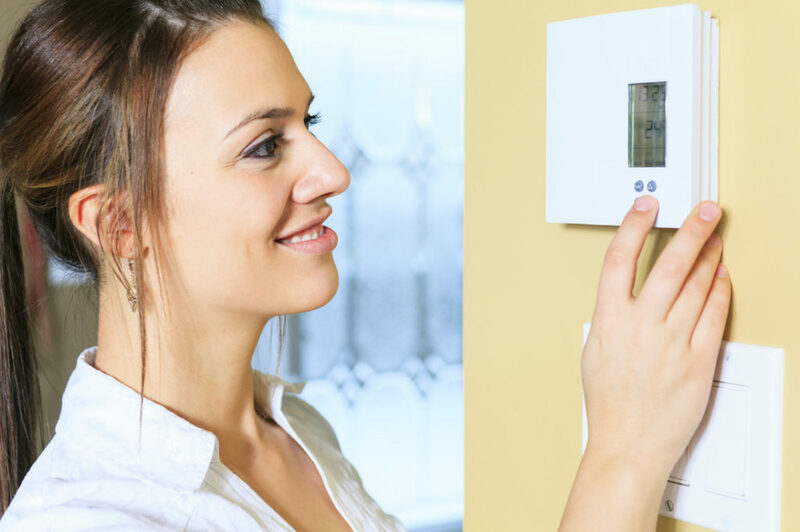 As long as you are aware of the basic circuitry of your house and thermostat, the initial installation should take more than half an hour – less if you have been using thermostats before. 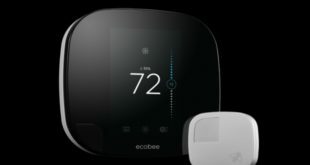 The price – The best thing about the Filtrete WiFi Thermostat is that it is priced just about half you would have paid for a top product like the NEST. Though you would have received a whole new set of advantages with the later choice, the Filtrete product does quite well for what it’s worth. No option for 7 day / weekly programming – The app just lets you change the temperature based on how cold or warm the home feels and what you would like it to be. We hope that the next versions of this thermostat include more scheduled controls. The 3M owners would have liked a little more space in the back of the gadget to accommodate the thick thermostat wiring (comes in 5 pairs) for the C-Port. Currently, most users will have to go for a bit of chipping and chiseling. Power outage – There has been worry some feedback from several customers that their units got ruined after a power outage. You might want to take precautions when it comes to handling electrical surges. The C-wire connector might seem a bit flimsy and it might be safer to also install an additional fuse along with the C-wire line to save your investment. While your device can always be replaced if it was under warranty coverage, we always try to avoid an adverse situation. With WiFi thermostats, calling in a professional has always been the best-recommended way of installation. 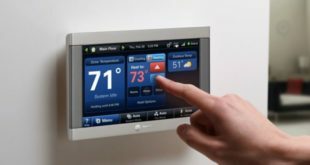 However, as the market for smart thermostats is evolving, manufacturers are continually trying to simplify the installation process. The Filtrete WiFi Thermostat too has taken several steps in this regard. A product of Radio thermostat Company, the manufacturer has come up with a detailed guide about the steps involved in the installation. If you know how to disconnect and reconnect wires, it just leaves some bare bones that can be handled with little research and understanding. The hard part of the job is, however, connecting the WiFi. The tools you need: A small screwdriver and a drill (3/16”) is all you need. You will also need a 4.8mm bit to get it wall mounted. Locate a position that is about 5 feet from the floor (for ease of use) and in a room that is frequently in use. Don’t go for rooms that have fluctuating temperatures such as in direct sunlight, in the kitchen, near a television, fireplace or hot water plumbing. The same applies to unusual cooling conditions such as walls that separate unheated rooms, doors, windows, or staircases. Avoid damp areas as it might lead to corrosion. Don’t go for rooms with poor air circulation. Don’t choose a wall that is yet to receive complete painting treatment. If you are replacing an old thermostat, make sure that you have labeled the wires properly. You will need a minimum of 2.6” wires for connecting to the 3M-50 Filtrete WiFi Thermostat. Remove the insulation and you should have at least 2.6” of exposed wires to work with. Make sure you don’t damage the live wires. In this step, the C-wire is the most important and preferred for all kinds of installations. Fan out the wires using the references from the manual such that the C wire is above the C-terminal and the W likewise. This will allow for a snug fit of the 3M-50 into the wall. Connect the labeled wires with the same letter terminals. Remember that you can externally power the 3M from a source between 12V and 24V, DC or AC and at 300ma or above. When you hold the thermostat against the wall, the wires should be coming over the top while the gadget itself will cover the hole thus made in the wall. Place the plastic anchors and drill the 3/16” holes for each screw location. HVAC selection – NORM if you use conventional natural gas or electric heater. HP if you use a heat pump. Now, you would have finished installing your new Filtrete WiFi Thermostat. Basically, you and I have been running a 4 wire mode – W, Y, RH, and G – the RH and RC will be bridged back. You will have to sue the black wire to allow for the C wire to run till the thermostat. Once the wiring and powering on part is over, the setup will be smooth. Use your laptop (the first time) to connect the thermostat to the local WiFi and consequently the internet. We recommend the same three steps if you are using an iOS or an android device for connecting the thermostat. Both the iOS and Android apps are quite simple and allow you to handle the basic functions quite intuitively. They include: temperature increase/decrease, home/away, heat/cool and fan off/on. Configuration both Celsius and Fahrenheit is available. The CT50e is accompanied by a USNAP module. Once you insert it into the thermostat, the required instructions will be displayed on the screen and is a helpful guide to take you through the next steps in the connection and setup. For first timers, this might take some time, but carefully following them makes it a fairly easy DIY. Well, if all of this makes you nervous, you can always call in a professional to help fix your thermostat! 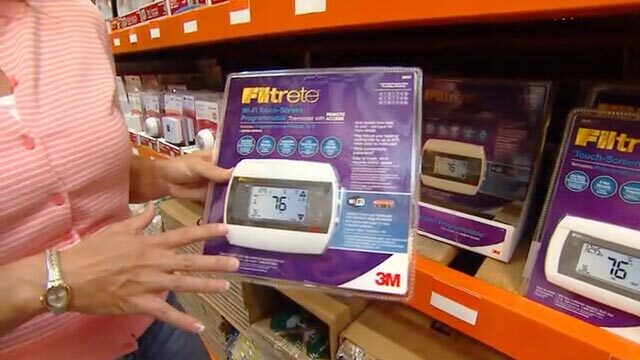 Who should buy Filtrete Thermostat and Why? The Filtrete WiFi is the simplest of smart thermostats out there. But then again, the features are very basic and minimum. There is no artificial intelligence in place, as with devices like NEST that sense presence and so on. You can program this thermostat according to your schedule wherein you can handle the changes via internet and WiFi. The price too is fairly low, perhaps the lowest among all smart thermostats. This makes the Filtrete a good choice and worth experimenting with. Homeowners who are already using it have mixed reviews but once you know the limitations, it’s not as bad an option.